SSL Certificates. The famous green lock icon 🔓 next to an URL. From the customers perspective this is a sign of safety & trust. It has been shown that SSL secured websites get a higher ranking in search engines. As web technologies progresses, it is important to keep upfront to stay ahead of your competitors. 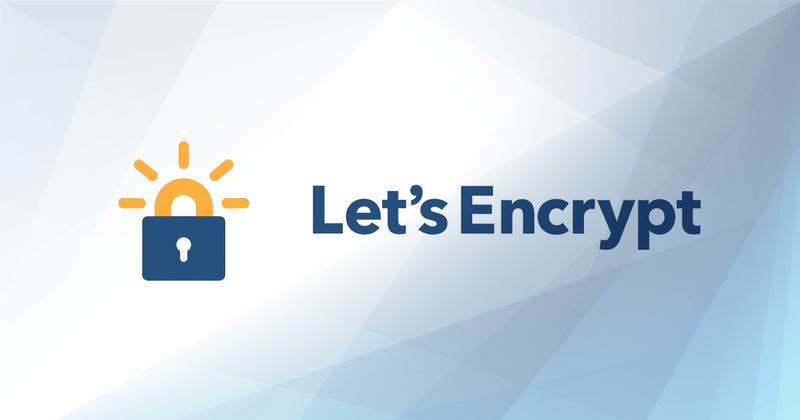 Today we will show you how to install this green lock by installing a free SSL certificate from Let’s Encrypt. For this demo we use a cloud instance at DigitalOcean using a Ubuntu 16.04.1 x64 distribution with Nginx and Apache preconfigured by ServerPilot. The free version of ServerPilot does not offer SSL Certificates, so we have to install them manually. Login to your server with serverpilot as your username. Go to your user directory /srv/users/serverpilot if you weren’t there already. 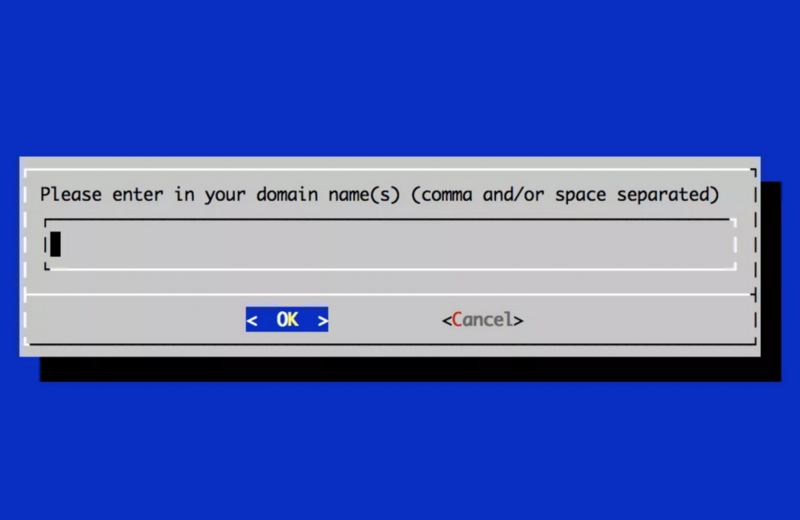 It will start installing/updating itself and eventually asks you which domains you want installed. Great, Certbot has been installed and your first certificate has been requested. Now we have to tell nginx to use these certificates and where they are located. Obviously, you need to replace RUUB with your own app name, both for the contents as the filename. To save: Ctrl + X, select Yes (Arrow Up) and Enter. You can stop here if you want your site to be available in both http and https. If not, continue reading. Now we obviously want our visitors to be using our secure HTTPS website. We can manually force this by using a .htaccess redirect. If you do not have a .htaccess file yet, go ahead and create one. Create a new file in your main user directory and paste this code in there.